The value of knowledge grows by sharing. 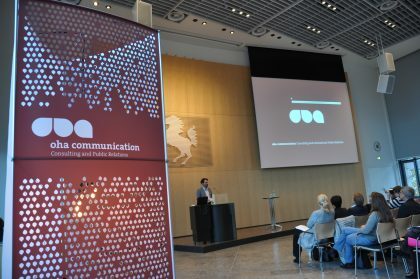 oha communication helps practitioners and PR juniors to gain safety in international communication. We develop workshops and seminars around the international communication issue for companies, associations such as bwcon and Spectaris or education providers such as the Management Circle. To learn more, check out our news. Students also benefit from our expertize, i.e. 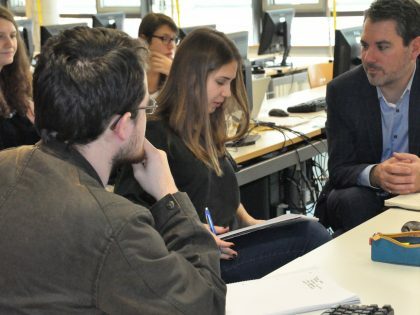 at the Hochschule der Medien and the Akademie der Media in Stuttgart, the Hochschule Hannover and the International School of Management in Frankfurt. We also offer domestic and foreign students the opportunity to gain practical experiences in an intercultural and dynamic communication surrounding. 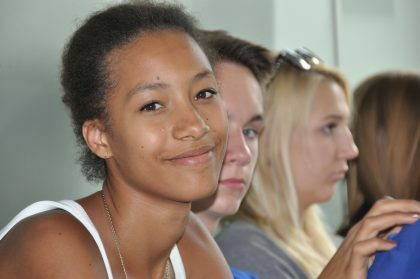 We support young people in recognizing their individual strengths and in expanding their horizons with courage. For instance, we share insights into the creative industries with pupils. Visit our alumni page for more information. Do you have any questions about our engagement or are you interested in joining us? Then simply get in contact.